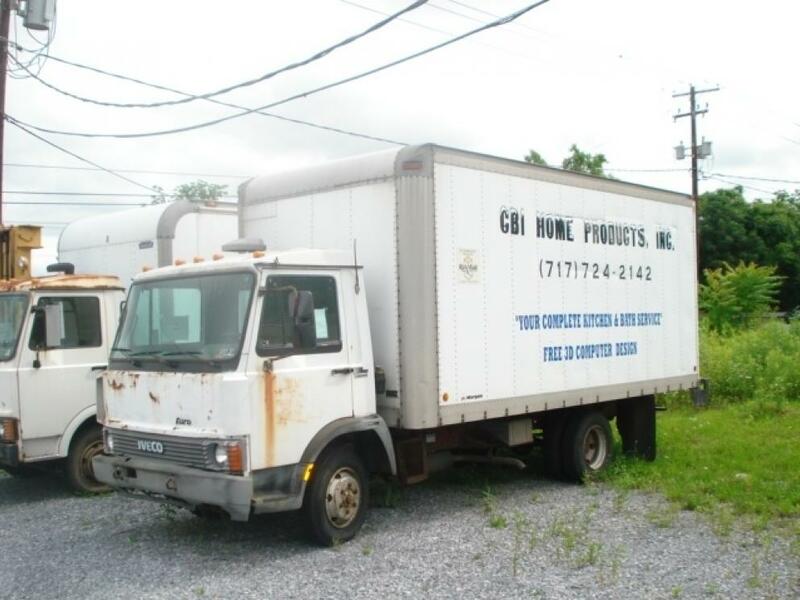 Lveco Box Trucks (16' box with overhead door, 4 cyl. 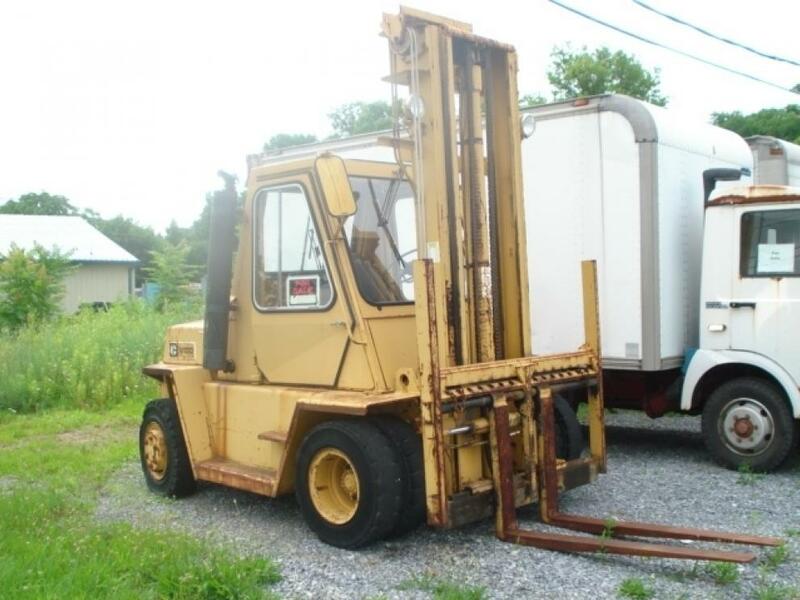 Diesel Engine), Caterpillar fork lift (13,000 lb lift, two stage), Trailers (30ft. with overhead doors) Electric Titan Generator, Lawn Mowers, etc. 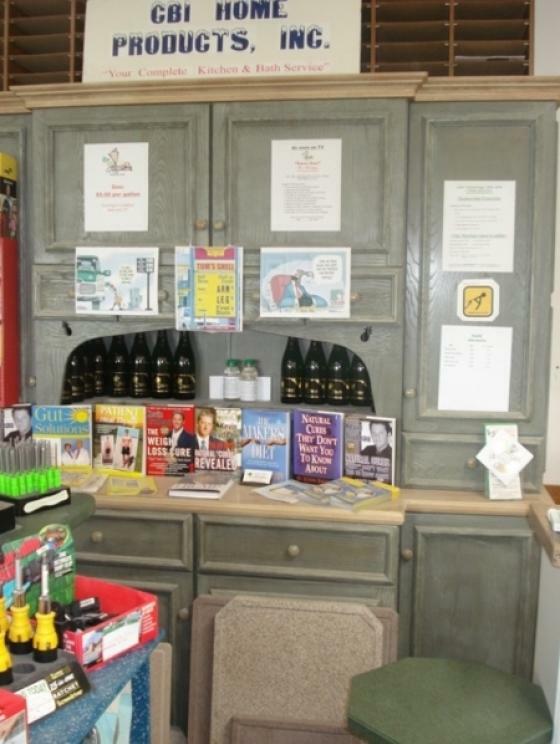 File Cabinets, Fire Proof Combination Safe, Desk tops, Desk Chairs, Tables, Shelving, Master Book Binders, Phones, etc. Vanity Cabinets, Vanity Tops, Bath Sinks, Faucets, Mirrors, Towel Bars, Towel Rings, Soap Holders, etc. 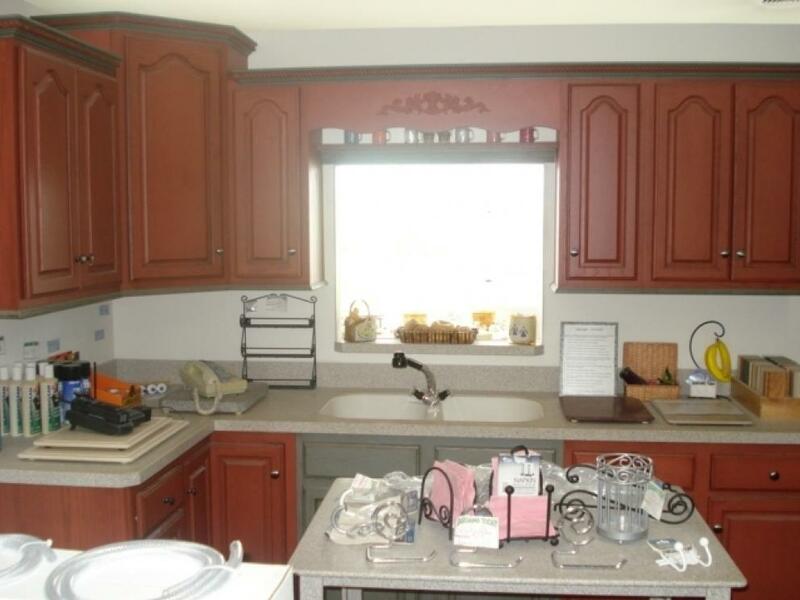 Kitchen Table (Askilan top), Cabinets, Displays, Countertops, Island, Chairs, Accessories, Sinks, Faucets, Oven Hoods, Microwaves, Convection Ovens, Crown Moulding, Stainless Steel Sinks, Granite Sinks, Askilan Granite Countertop Sheets etc. Shelving, Desks, Chairs, File Cabinets, Paper Shredder, Telephones, Brother Electric Type Writer, Computers, Monitors, Printers, Keyboards, UPS Power Supplies, Water Coolers, Gum Ball Machines, Waste baskets, Drafting Tables, A/C Window Units, etc. Tables, End Tables, Bookshelves, etc. Eden Pure infer red heaters, Comfort Zone infer red heaters, Window A/C units etc. Six foot wide picture window with two side double hung, double hung vinyl insulated windows, etc. Ceramic Tile Display, Cleaners, Polishing Products, Wall Shelving, Shelving Units, etc. Work benches, Roll Carts, Table Saws, Miter Boxes, Drill Press, Sanders, Shop floor fans, Aluminum and wood step extension ladders, DeWalt power tools, Husky Compressor, Maikita Power Tools, Rigid Power Tools, etc. Lawn Mowers, Wheel Barrows, Rakes, Shovels, Picks, Hoes, Gas Power weed whacker, snow blower. Freud Jig Saws, Freud Biscuit Tools, Grinders, 6' Aluminum Level with Digital Read out, Routers, etc. Durakit (16' wide x 24' deep x 8' tall) Pressure treated floor on skids with windows and passage door. Many 3' and 10' pallets, etc. Portable sign with letters and numbers. 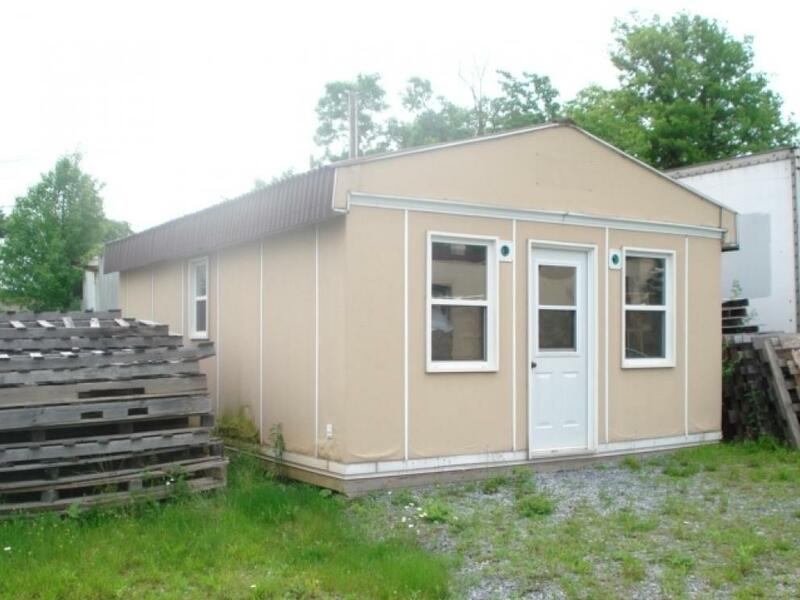 All purchases must be paid in full day of auction by CASH, Pennsylvania Checks or Credit Card. A 10% buyer's premium will be added to final purchase price of each item. A 3.5% charge will be used by credit card company for all credit cards used.